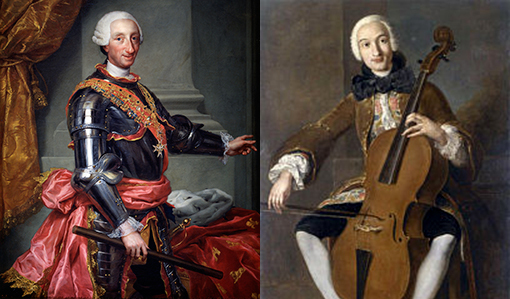 King Carlos III’s patronage had a major impact in 18th-century Spanish musical life; it also helped to engender what is now one of Luigi Boccherini’s best-loved works. Boccherini composed the minuetto from his string quintet in E, op. 11, in 1771, while he was employed at Carlos III’s court. In this post he was paid a handsome stipend of 30,000 reales as a cellist and composer. This according to Luigi Boccherini en la Ilustración Española by Ricardo García Cárcel, a dissertation accepted by the Universitat Autònoma de Barcelona in 1999. Today is Carlos III’s 300th birthday! Below, the work in question. 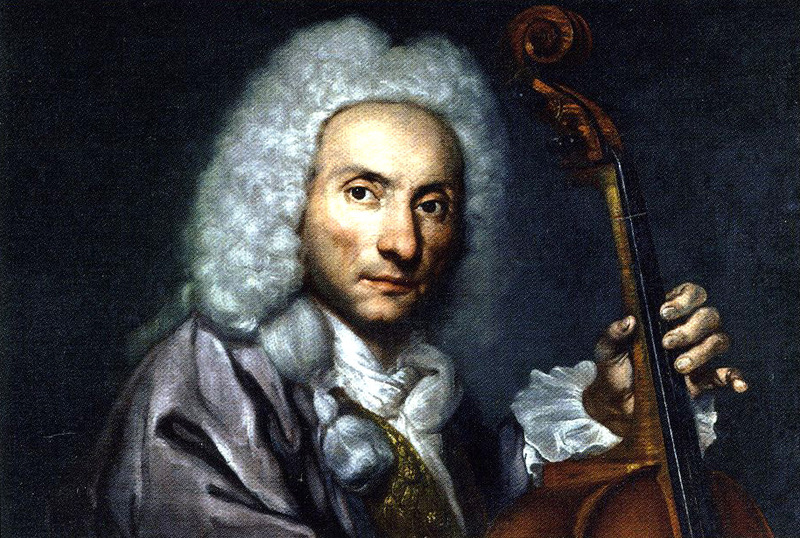 Boccherini’s posthumous reputation has suffered because his works do not emphasize the structural coherence and teleology emblematic of 18th-century Classicism; but regarded through the lens of performance—the sensations and images involved in its bodily presentation—his works evoke those aspects of the era characterized by urgent, even volatile, inquiries into the nature of the self. Contemporaneous theories of embodiment illuminate the heart of Boccherini’s oeuvre, the chamber music for strings, which presents sensibilité through repetitiveness, a hyperattention to details of dynamics and articulation, the grotesque and bizarre timbres and registral excesses, and Newtonian mechanistic philosophy through gestural enactments of rapidity and rigidity. These works often distance and ironize the performer, particularly in regard to virtuosity. They thereby make a sophisticated contribution to the central Enlightenment tension between subjectivity and appearance so memorably articulated in Diderot’s Paradoxe sur le comédien. This according to “‘One says that one weeps, but one does not weep’: Sensibile, grotesque, and mechanical embodiments in Boccherini’s chamber music” by Elisabeth Le Guin (Journal of the American Musicological Society LV/2 [summer 2002] pp. 207–54). Today is Boccherini’s 270th birthday! Below, a work cited by Le Guin as an example.